As a leading Custom Machine Translation company, we at KantanMT believe that Academic Partnerships have a huge role to play in furthering the scope of research and innovation in the field of Machine Translation. The students from our Partner Universities go on to have very successful careers in the language industry. 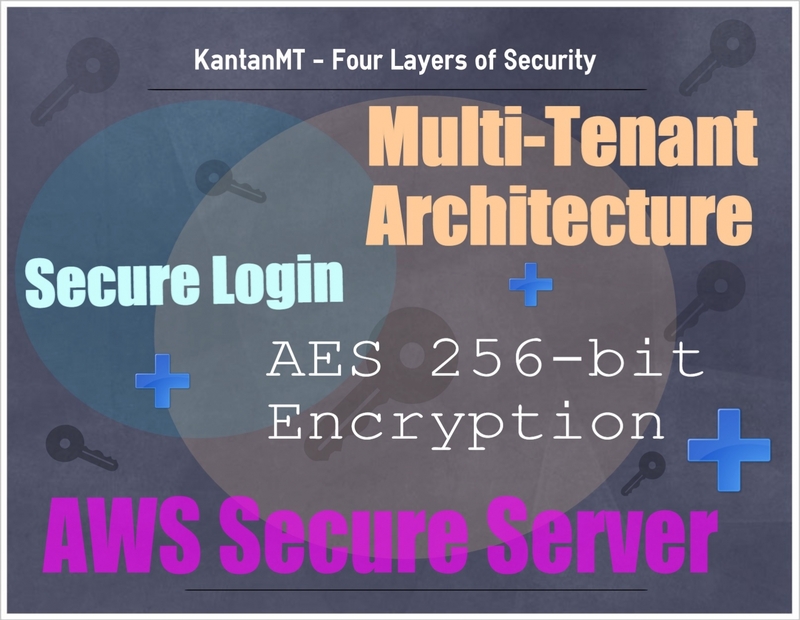 We are always looking for ways to improve the KantanMT platform, and to keep our finger on the pulse of the KantanMT user experience, we asked one of the students using the platform to answer some questions about the platform. This week, Dr Dimitar Shterionov, Machine Translation Researcher at KantanMT, presented at the Cloud Security workshop conducted by Irish Centre for Cloud Computing and Commerce (IC4). 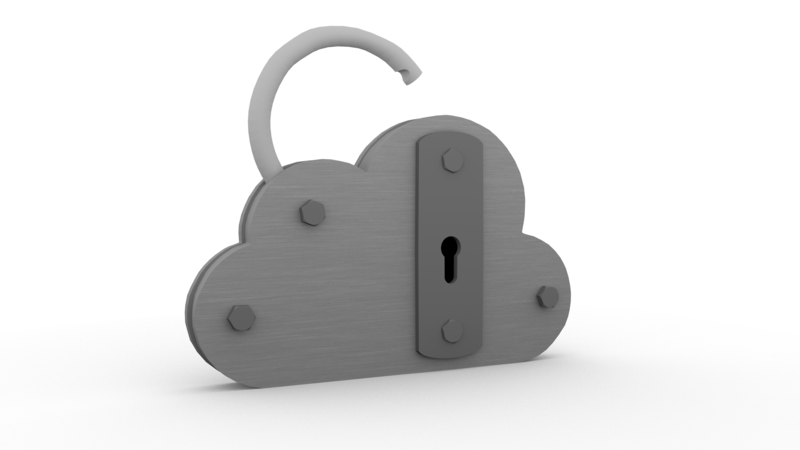 The information-packed workshop, which was a huge success, aimed to draw back the curtain on cloud security and help companies make more informed choices regarding cloud security within their organisation. In this post we will highlight some of the issues discussed during the workshop as well as the best practices, tools and guidelines that will help decision making for businesses making the move to the cloud. KantanMT has an ongoing Academic Partnership with Centre for Multidisciplinary and Intercultural Inquiry (CMII) at University College London to accelerate research and learning in the field of Machine Translation (MT). The postgraduate students of the department were able to use the KantanMT platform to update or gain new skills in Translation Technology. With help of the KantanMT platform, the students learnt how to build and customise their own Statistical Machine Translation (SMT) systems in a real world scenario.